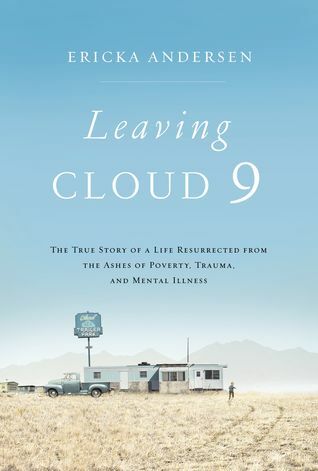 Abandoned by his father at age two, Rick Sylvester lived with an abusive mother whose struggles as a member of the working poor led her to drugs, alcohol, theft, and prostitution--and eventually attempted suicide. Rick battled depression, anxiety, and PTSD as the chaos, neglect, and unpredictability of his childhood seemed to doom him to follow in his mother's footsteps. Cassandra's Review- Sad, painful and hard to get through. The book is not going to be good for anyone with a heart as it will slowly break. The author goes for true plots of pure misery and adds a lighter ending. Using stories that can only break a person's spirit and then lifting them up with mingling thought of God. I have mixed feelings about this book overall.